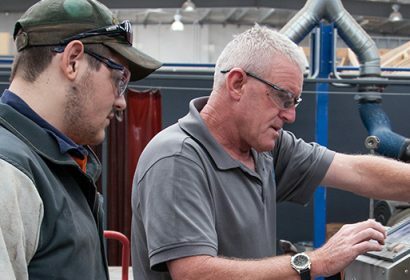 Vocational Education and Training in Schools (VETiS) is another way school students can work towards a nationally recognised qualification. AGA partners with schools to offer flexible and responsive opportunities for students in years 10, 11 and 12, providing them with the skills and knowledge required for their chosen industry. A VETiS program can contribute to the completion of VCE or VCAL and supports the transition of students into careers. If you are interested in applying to study VETiS, talk to your school.